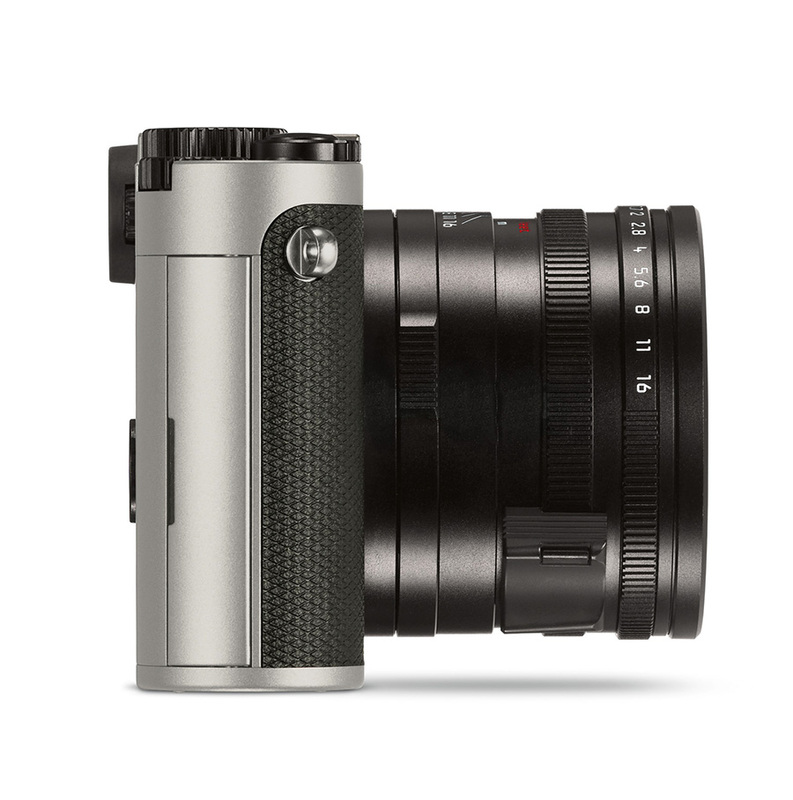 With the Leica Q Titanium gray paint finish, Leica Camera AG offers an alternative design option for its high-performance, compact camera with a fixed fast prime lens and full-frame sensor. 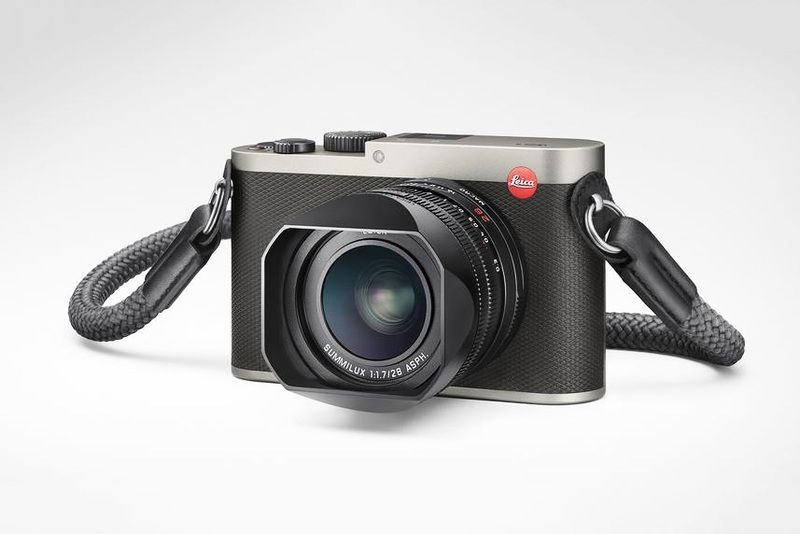 In contrast to the discreet black of the body, lens and leather trim of the standard model of the Leica Q, the new colour option stands out with the titanium-gray paint finish of its top deck, the back of the camera and its baseplate. The combination of the look of precious metal and black elements like the leathering and the lens lend the camera its uniquely refined, premium and simultaneously robust look. 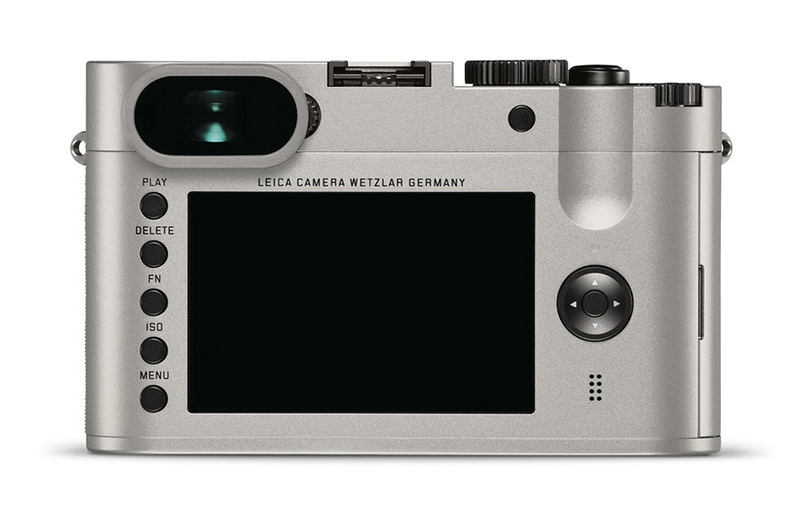 In comparison with its counterpart in black, the Leica Q Titanium gray paint finish has other characteristic features not found in the standard model. These include the engravings of the feet scale and the focal length numbers on the lens picked out in red, and the colour-coordinated carrying strap made from a robust material used for climbing ropes that is supplied together with the camera. 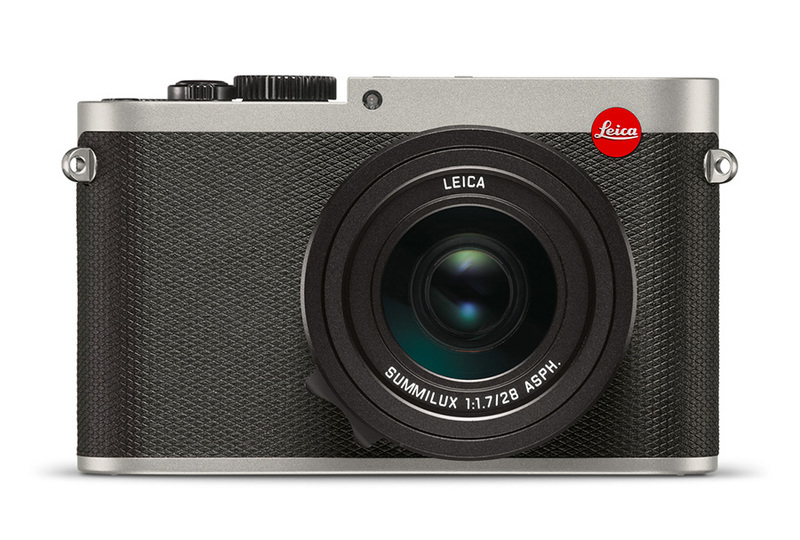 The Leica Q Titanium gray paint finish will be available from mid-November 2016. 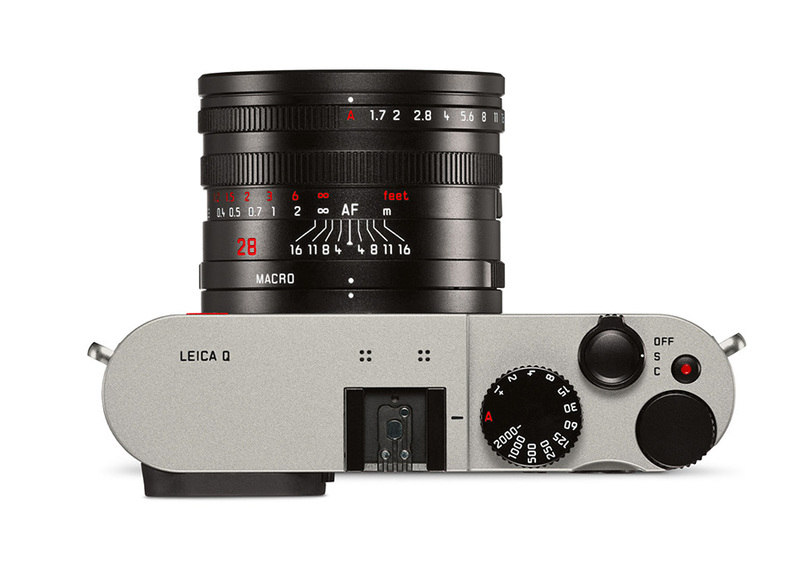 The technical specifications of the Leica Q Titanium gray paint finish are identical to those of the black model and impress users with a fast and intuitive handling concept and a particularly fast lens. Its Leica-Summilux 28 mm f/1.7 ASPH. lens makes it ideal for available light situations and has an angle of view that reproduces scenes with natural perspectives and proportions. This makes it the perfect camera for street, architectural and landscape photography. In combination with a 24 MP, full-frame CMOS sensor precisely matched to its lens, the camera delivers richly detailed exposures with low noise in optimum quality at ISO sensitivities of up to 50 000. The Leica Q offers the greatest possible creative freedom for realising even the most demanding photographic ambitions, not least thanks to the practical option of switching between macro, automatic and manual focusing. To ensure that the decisive moment is never missed, the Leica Q full-frame compact camera has the fastest autofocus in its class and offers precision focusing almost in real-time. 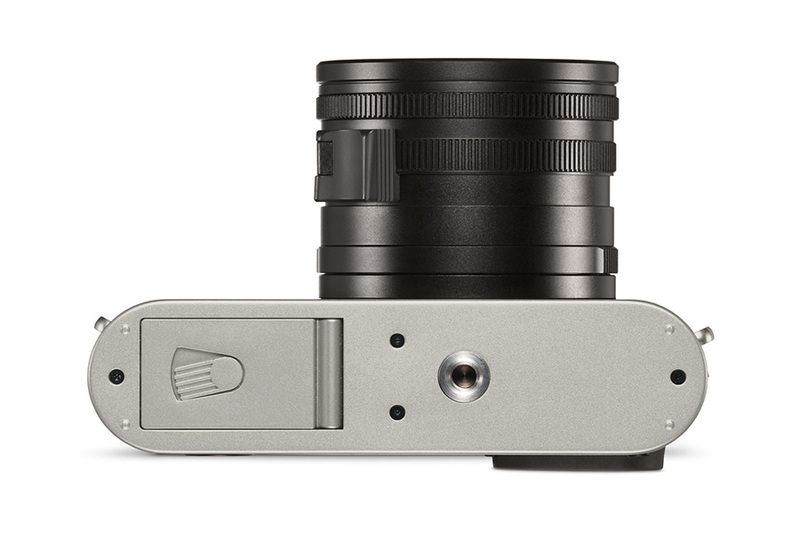 At the same time, its image processor from the Leica Maestro II family processes the data from the sensor at an enormous speed and enables continuous shooting at up to ten frames per second at full resolution. To permit reliable control of subject composition at this speed, the Leica Q also features an integrated viewfinder with a resolution of 3.68 MP. Even the finest details of every exposure are displayed without any perceptible lag as soon as the camera is brought up to the user’s eye. All functions of the Leica Q are clearly laid out and logically placed to guarantee perfect ergonomics. Its clear and logical menu concept provides rapid access to all essential functions and enables users to programme personalised settings. 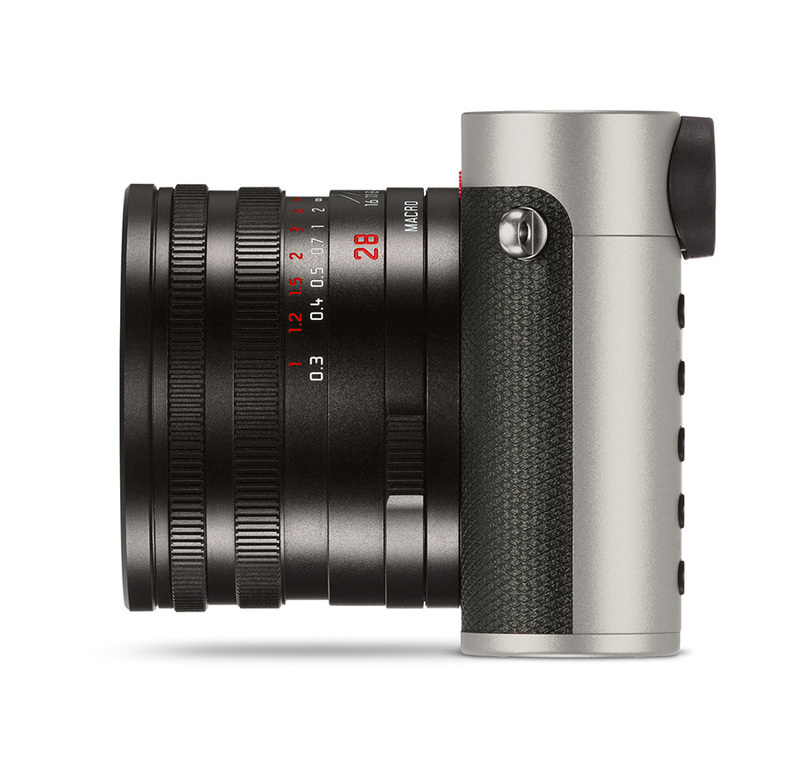 The Leica Q also delivers video recordings in full-HD quality. Depending on the scene and subject, users can choose between 30 and 60 full frames per second for video recording in MP4 format. The camera also features an integrated Wi-Fi module for wireless transmission of still pictures and video to other devices and remote control by WLAN from a smartphone or a tablet PC. The Leica Q app to enable these features can be downloaded free from the Leica website. In addition to a remote release function and display of the viewfinder image, the app also allows the setting of parameters like the aperture and shutter speed from the device employed.